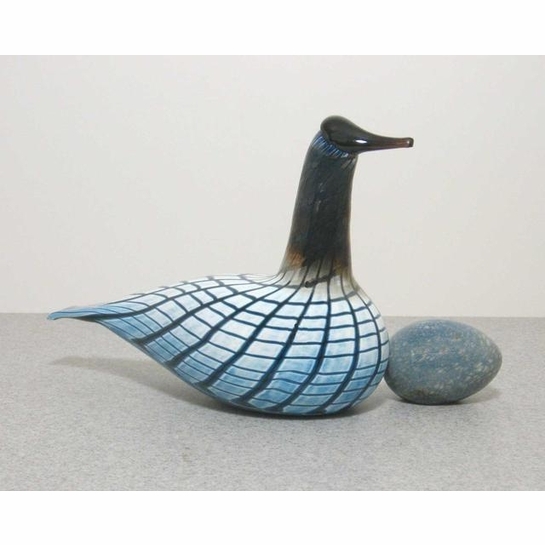 More about iittala Toikka Small Loon Despite it's name, the Small Loon (or Pikku-Kuikka in Finnish), isn't very small at all. 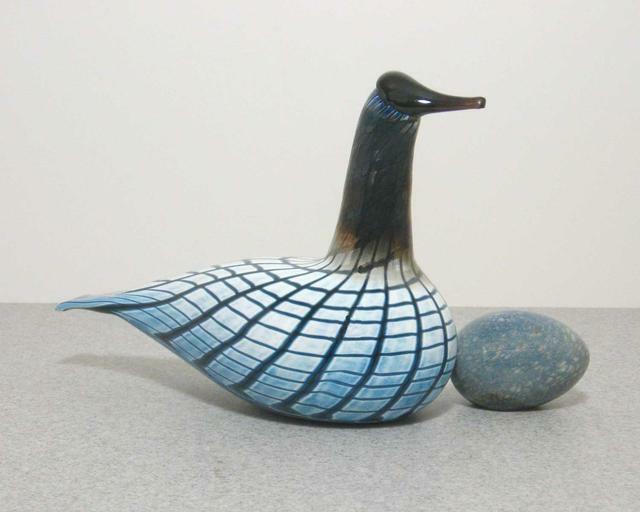 A beautiful blue and white body leads up to a tall, brown neck on this sophisticated Toikka collectible. It was avaialble from 2003 to 2008.